Marylhurst University is now offering a low-residency graduate program for highly skilled counselors. Marylhurst University announced this week that it has launched a new master's program designed to address the rapidly growing demand for mental health counselors. Job openings in that field are projected to increase by 22.3 percent in Oregon and 19.8 percent nationwide over the next decade, according to the State of Oregon and the U.S. Bureau of Labor and Statistics. Marylhurt's new Master of Arts in Mental Health Counseling will help address the gap, university officials said, with a low-residency graduate program that will prepare students to obtain licensure as mental health counselors. Offered alongside Marylhurst's more-specific counseling and creative therapies programs — such as the nationally recognized Master's in Art Therapy Counseling— the new program will allow students to pursue a more general credential to prepare for a wide range of careers within the mental health counseling field. They will also have the option to take elective coursework in specialty areas such as spiritual care, art therapy and gerontology. 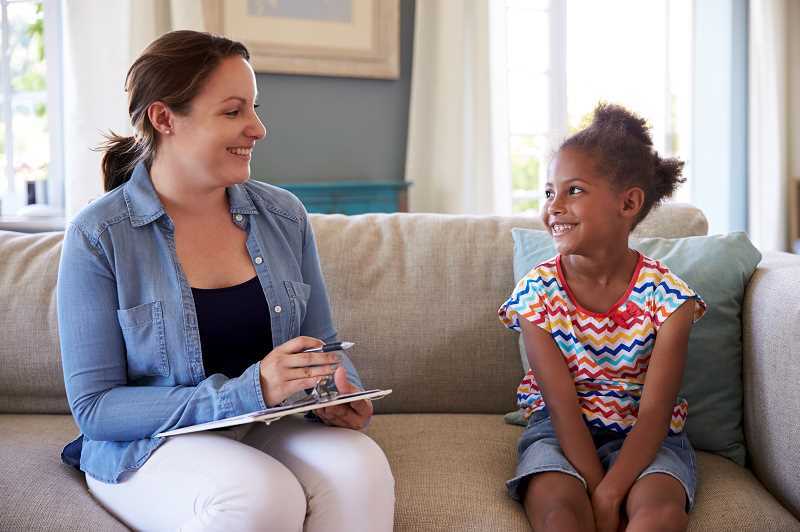 The new Master's in Mental Health Counseling program has been designed to align with Oregon's Licensed Professional Counselor licensure and the Council for Accreditation of Counseling & Related Educational Programs (CACREP) standards. "While not mandatory for licensure at this time, mental health counseling education in the United States is moving toward the CACREP standard," said Dr. Laura Beer, chair of the Department of Counseling and Creative Therapies at Marylhurst. Graduates will be prepared to sit for the Oregon Licensed Professional Counselor and National Counselor exams, Beer said. In the low-residency program, Marylhurst students will complete most coursework online, traveling to campus for week-long seminar sessions twice a year. This format allows students to complete most of the work where they reside and then come together as a community to live and learn on the Marylhurst campus. "In the not too distant future, when people think of Marylhurst, they'll think of us as the place for low-residency graduate programs," Marylhurst President Melody Rose said. "Our bachelor's degree completion programs will often be taught by the same faculty that teach at the graduate level, making for a stellar academic experience for all our students. "We're committed to making it easy for students to move through bachelor's degree completion and into our graduate programs, if that's what they want to do," Rose added. "At Marylhurst, we believe that everything should be easy — except the classes."